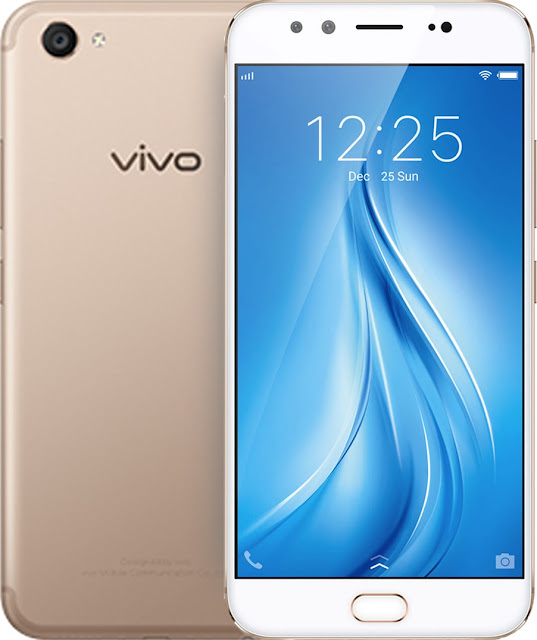 Home / tech / Vivo / Vivo Philippines / Vivo, the Game Changer! Some five years ago, when talking about about smart phones, there are two or three brands that are immediately in our minds. But after some times, new names started coming in, offering the most desired features for a smart phone and of those is Vivo. 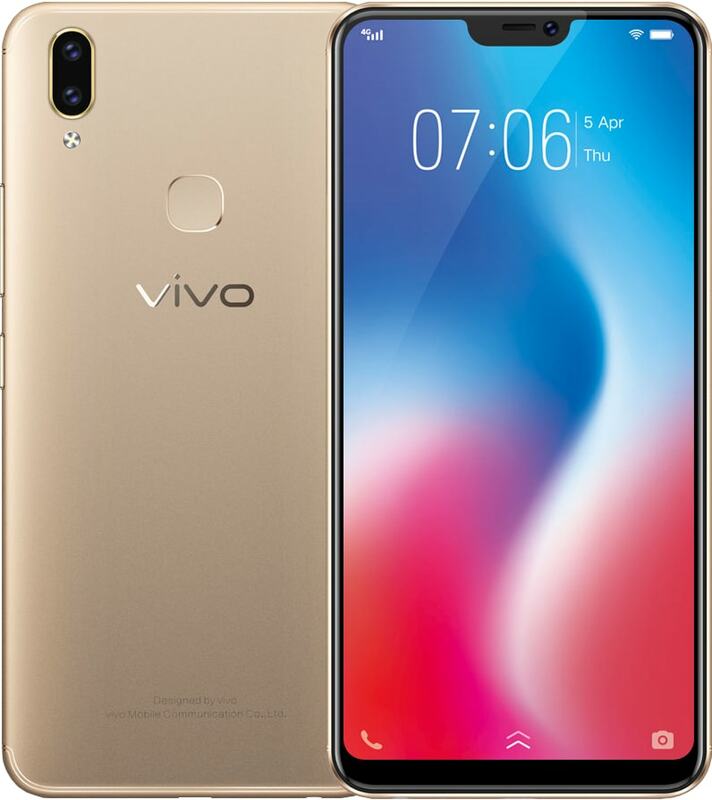 A global smartphone brand focused on introducing perfect sound quality and ultimate photography with cutting-edge technology, Vivo develops innovative and stylish products for young people. It has now over two hundred million users and is one of the preferred brands of young people around the world. In the Philippines, Vivo is the top 3 smartphone brand in terms of market share with 1.5 million users nationwide. Aside from the selfie camera, earlier this year, Vivo released the ultimate iteration of a concept smartphone, the APEX™ FullView™, which nearly has a 100% screen-to-body display. The V9, Vivo’s newest flagship, is getting closer to goal with its 90% screen-to-body ratio. 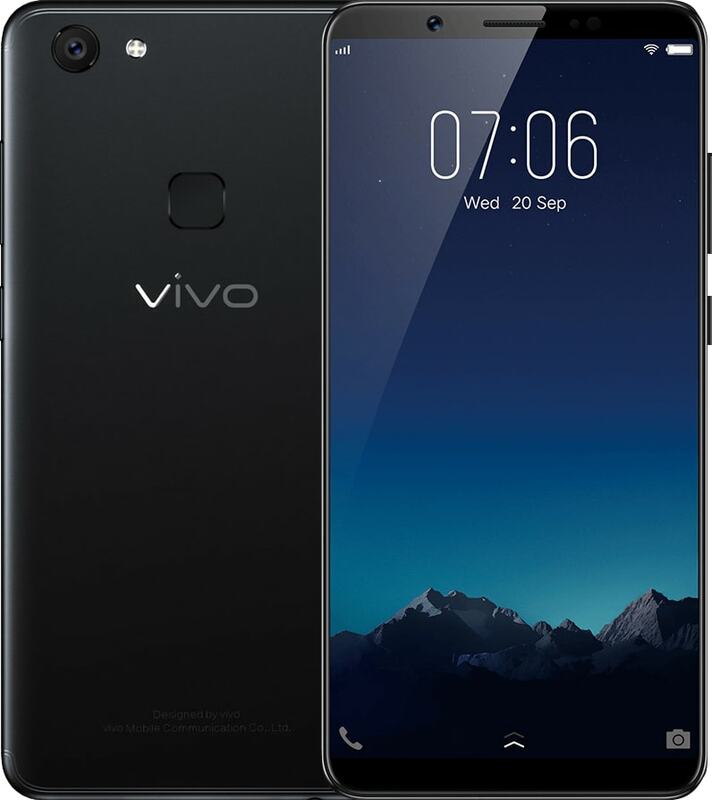 Vivo then released the upgrade to its cameras, the V9 with a 24MP AI Selfie Camera and 16MP+5MP dual rear camera. Vivo has 2,200 dedicated research and development personnel in several R&D centers worldwide including people in San Diego, United States and in China, specifically in Shenzhen, Dongguan, Nanjing, Hangzhou, and Beijing - that are helping the brand unlock the next best thing in the mobile industry. With all its development, it is no doubt that the young smartphone brand is already leading the pack to the future.